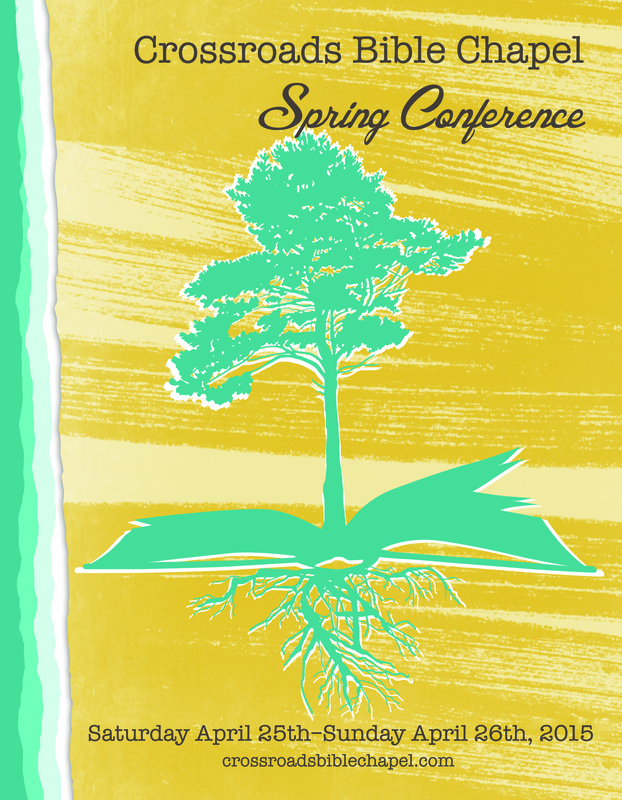 Click below to download the invitation to our 2015 Spring Conference. Feel free to pass this invitation on to other Christians in your church and community! For more information visit the conference page.